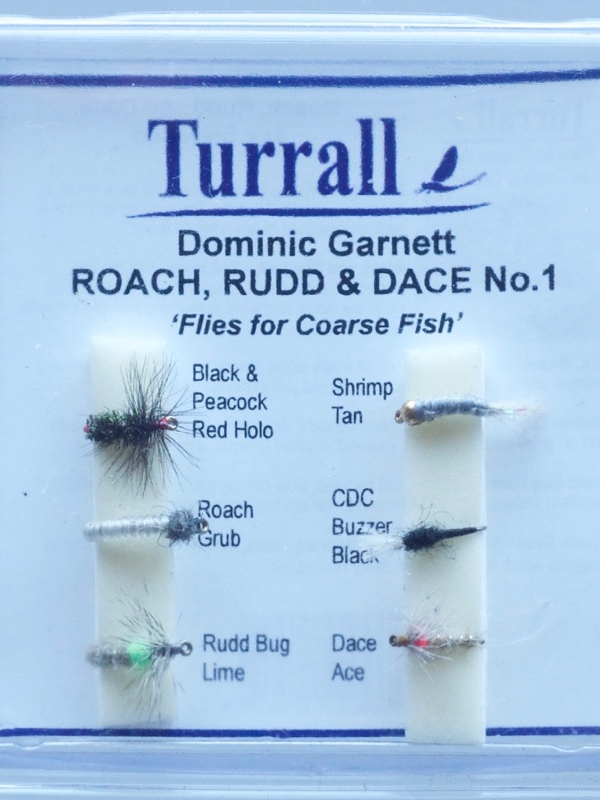 Ideal fly patterns for roach, rudd, dace and other coarse fish. Set of 6 flies. 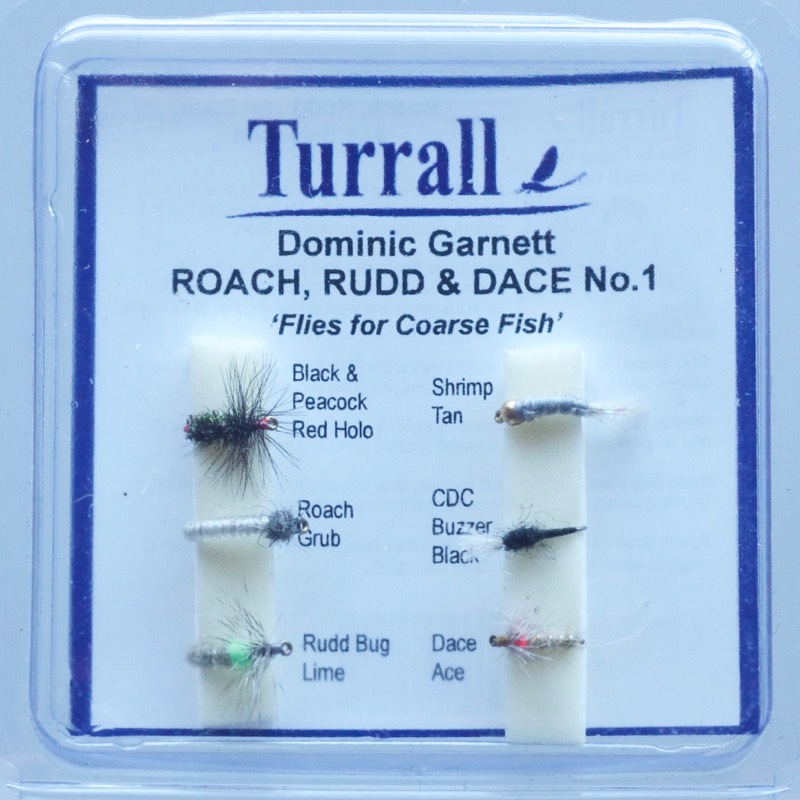 Beautifully tied with quality hooks and materials, these flies are purpose made for roach, rudd and dace on the fly, although they’ll also catch trout. Perfect smaller sizes for the more delicate feeding coarse species, with slow sinking patterns such as spiders and bloodworms down to size 16s and 18s. Some good little flies for still or running water here. 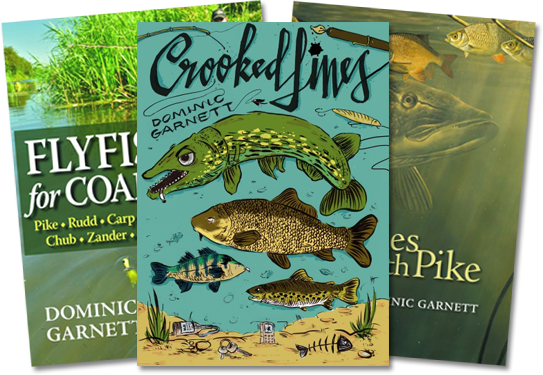 Sinking nymphs like the Roach Grub, Tan Shrimp and Dace Ace will single out silver fish on flowing water. 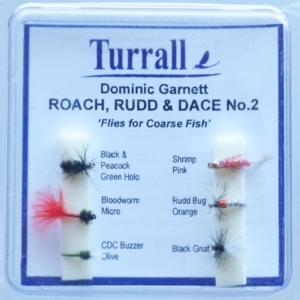 Try the soft hackled spiders for stillwater rudd and roach! You barely need to retrieve- just let the flies settle and keep in touch.